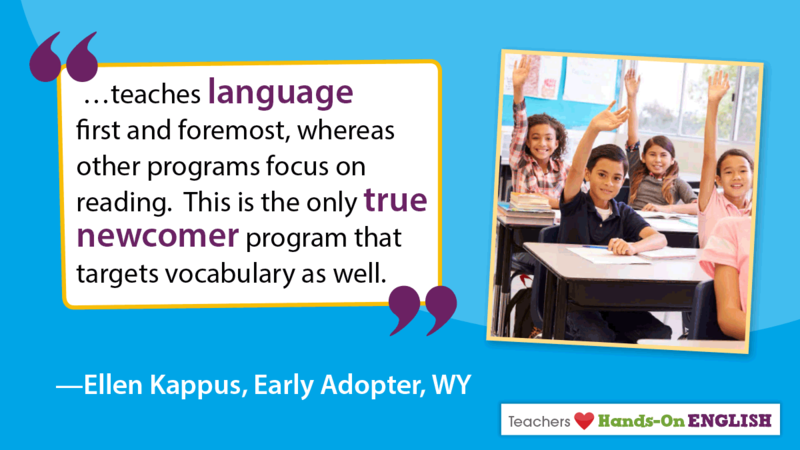 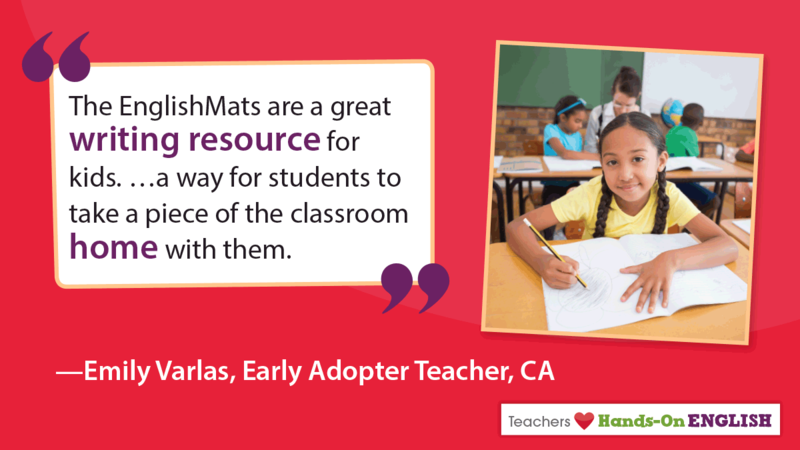 Throughout the program, Hands-On English uses a core group of classroom routines and strategies, many of which students learn early on and then reuse while practicing more demanding language. 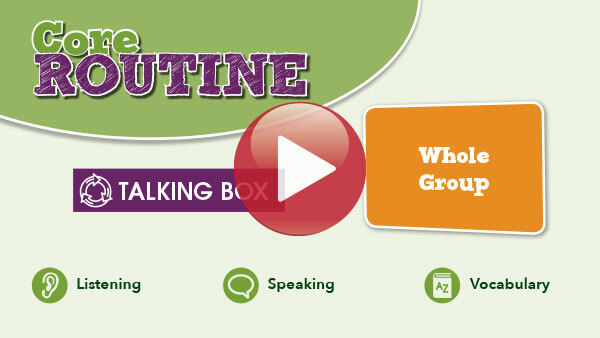 By teaching a core group of routines, students can focus on the content, saving time and making learning more efficient. 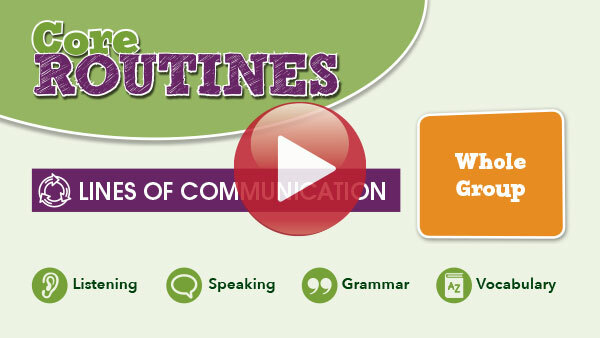 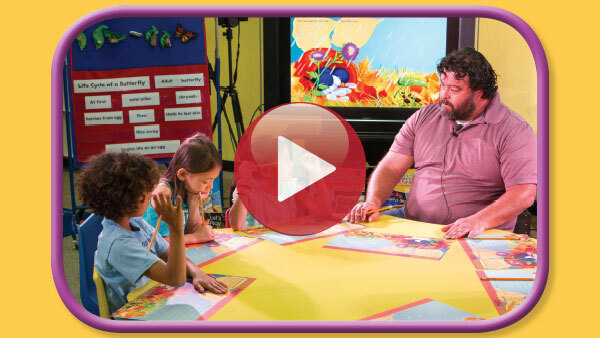 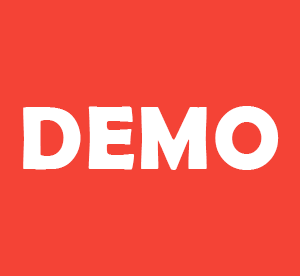 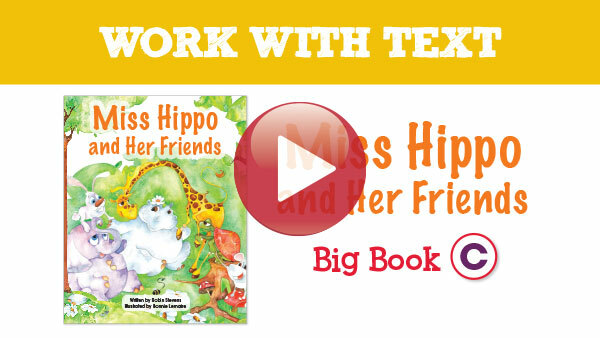 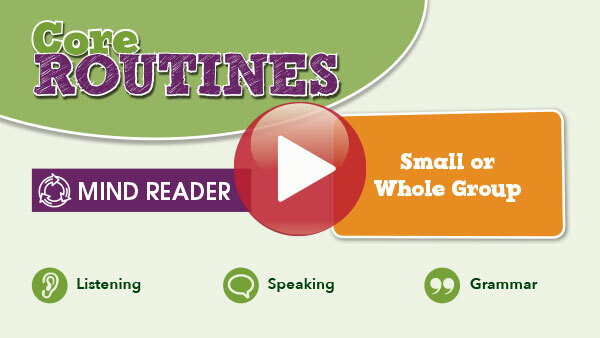 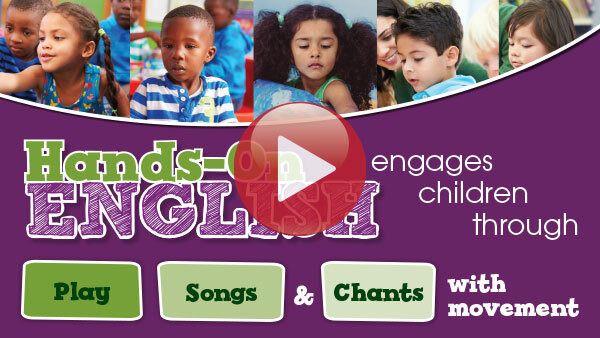 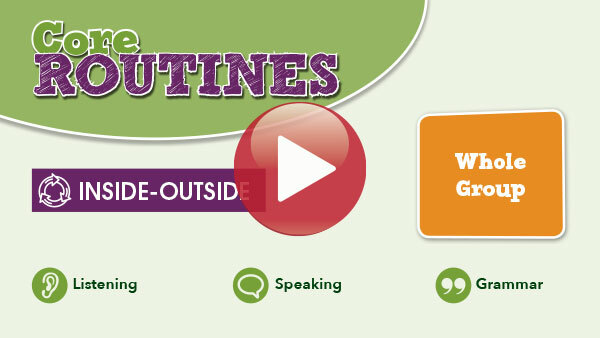 Watch the videos to see how students engage with the Hands-On English content.